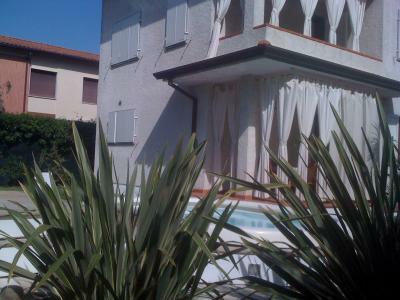 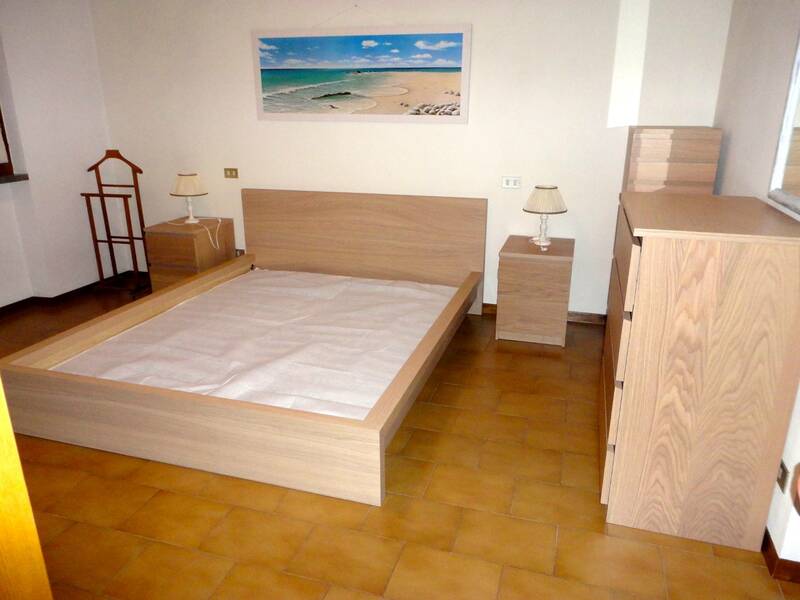 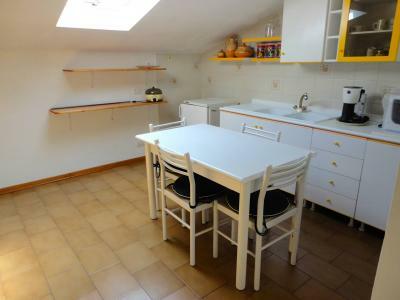 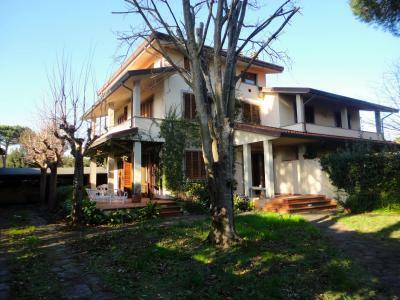 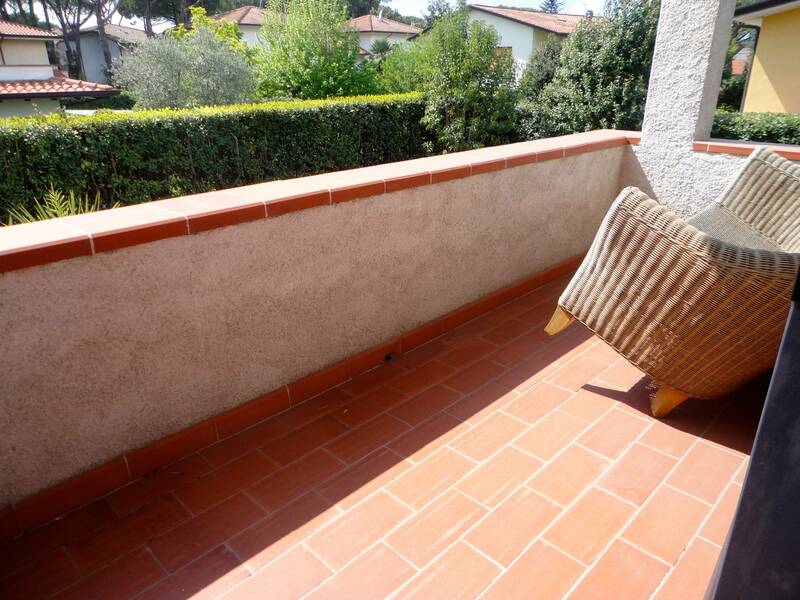 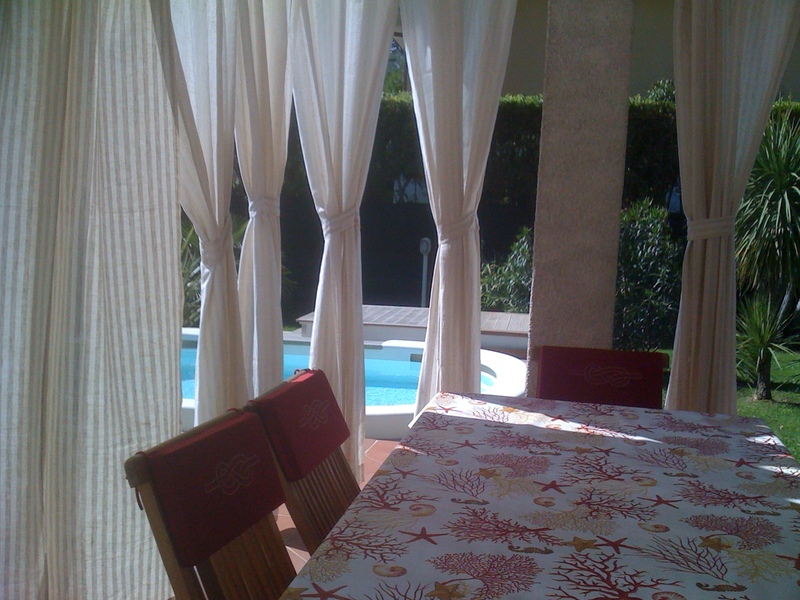 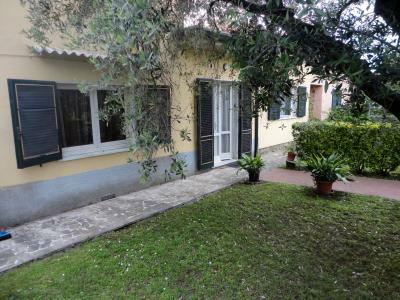 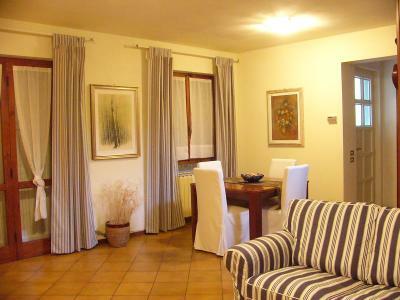 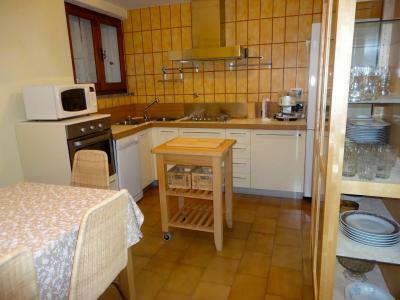 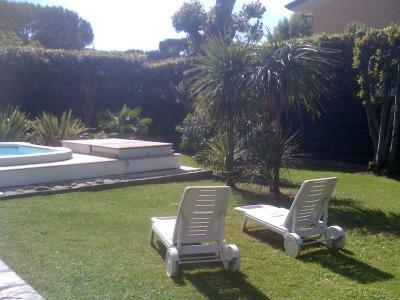 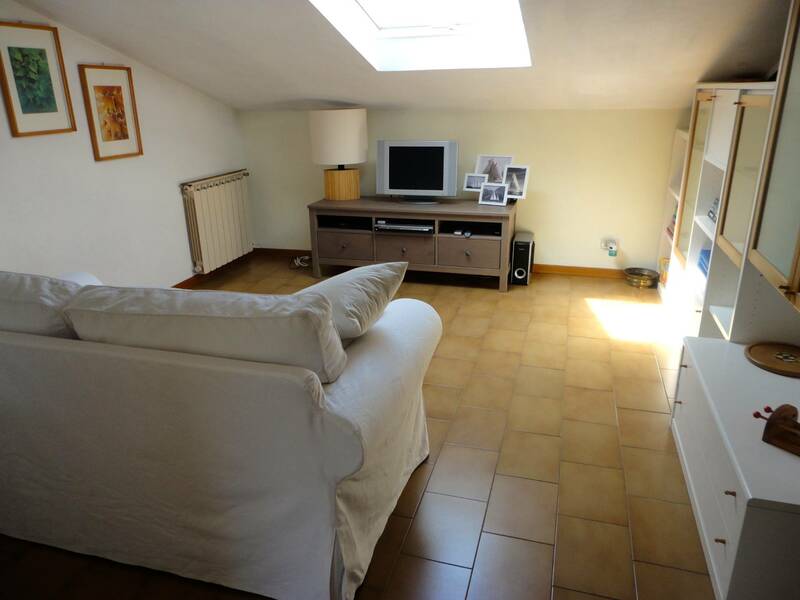 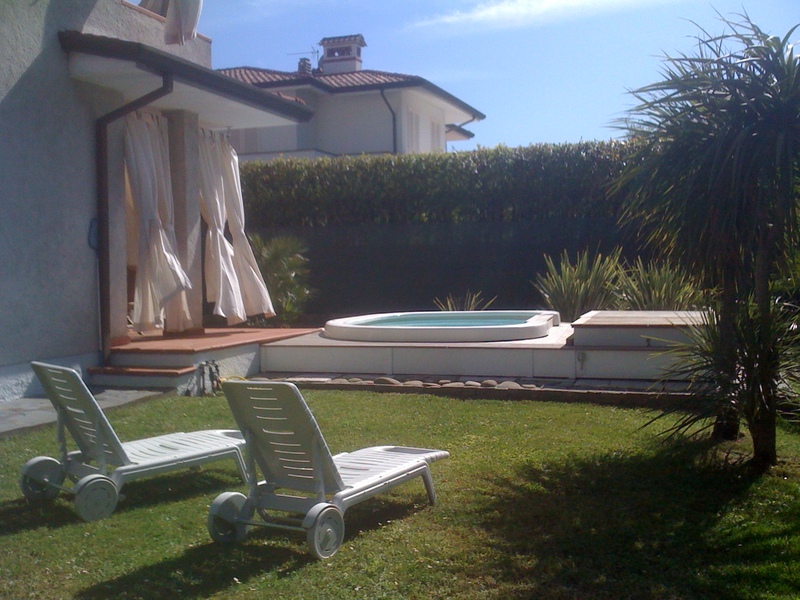 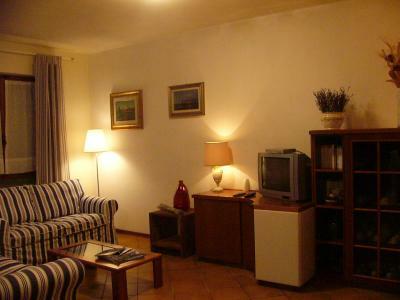 Forte dei Marmi, central area, rent a four bedroom semi detached part of summer. 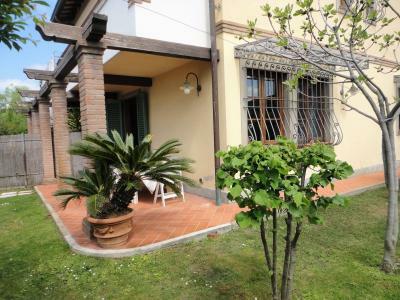 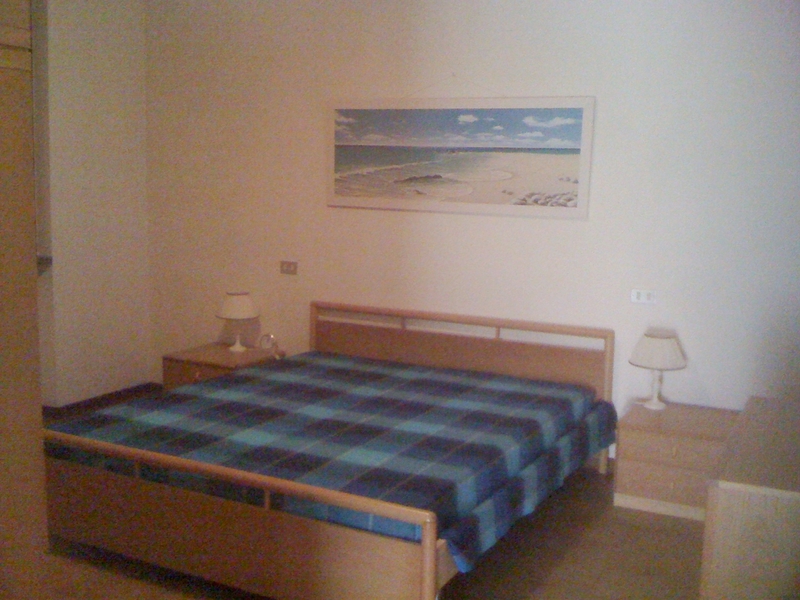 On the ground floor the Villa comprises: spacious living room, kitchen, washroom with washing machine. 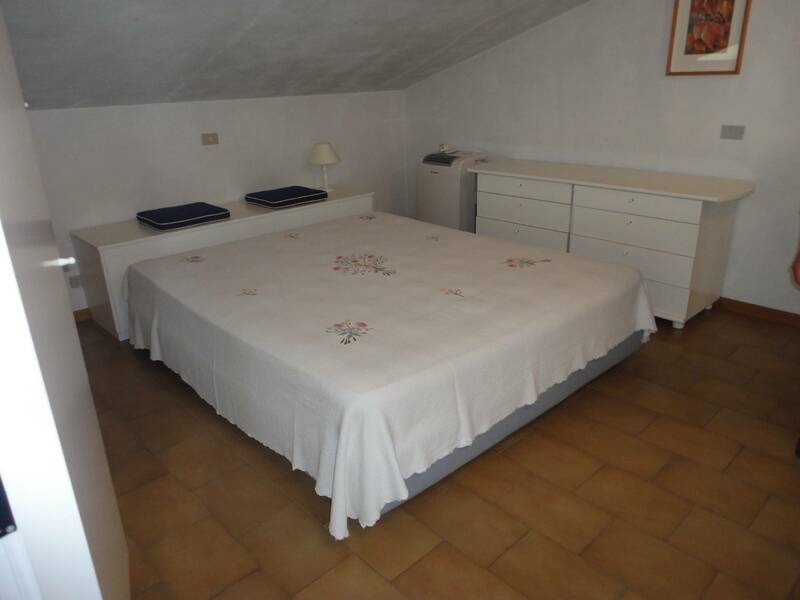 On the first floor there is a large double bedroom, one double, one single room with additional pullout bed, a bathroom with shower and bath-tub. Upstairs is a small apartment with kitchen, living room, bathroom and bedroom. 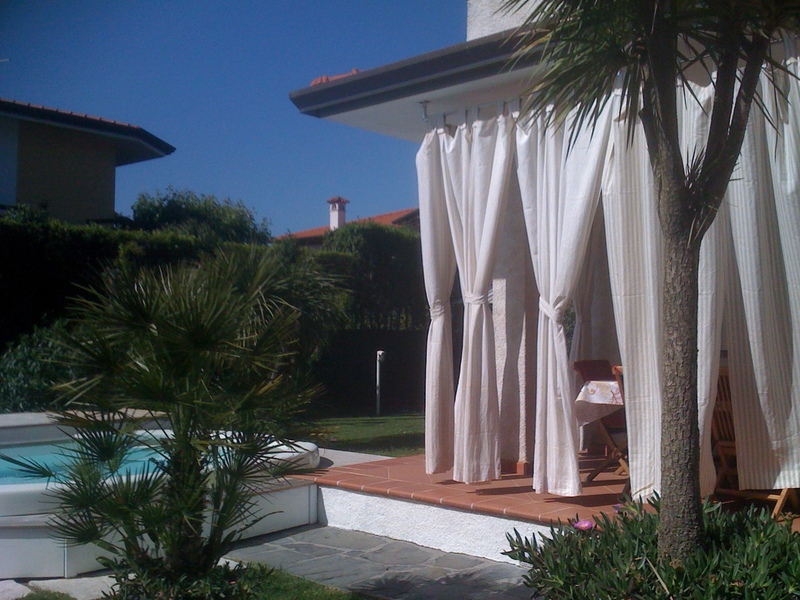 The covered terraces offer coodo space to relax outdoors. On the back there is a gazebo with table and chairs for comfortable meals while in the garden, in addition to the parking space, there is a small pool.